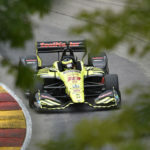 A software glitch robbed Sebastien Bourdais of a possible podium finish in the Kohler Grand Prix on the scenic Road America permanent road circuit in Elkhart Lake, WI. 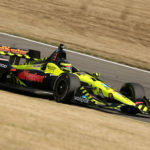 Bourdais, who started sixth in the No. 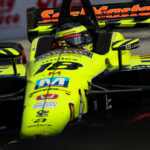 18 Team SealMaster – Dale Coyne Racing with Vasser-Sullivan entry, was running with, and in fact challenging the lead group, when suddenly he lost the ability to shift and was forced to pit. 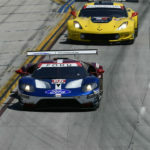 The team rebooted the car, but the damage was done. 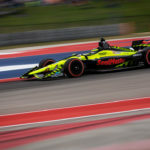 Never a group to quit in the face of adversity, both Bourdais and the team continued to fight in hopes of a yellow that would have put them back in the hunt. Unfortunately, the yellow never came. 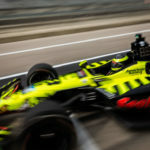 Bourdais then took it upon himself to put on an amazing performance. 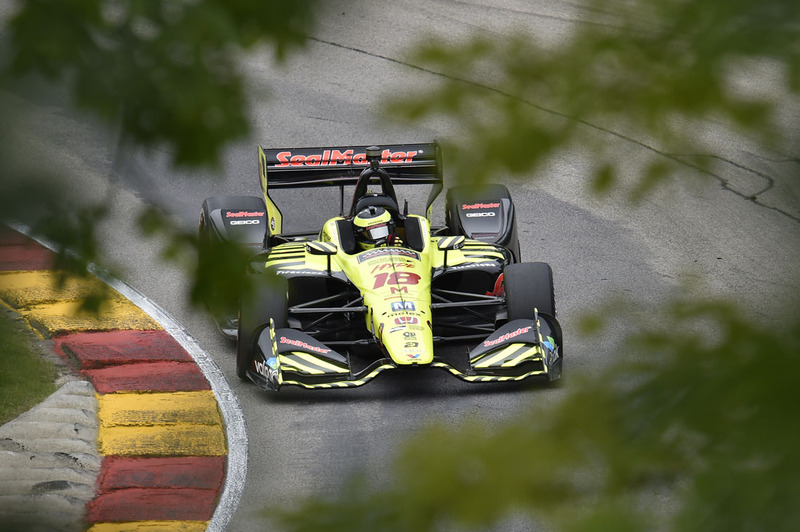 Despite having to massively save fuel due to the early stop, he not only kept up his pace, but passed cars thus allowing him to come from the back of the field and salvage a solid 13th place finish. His ability to make it to the end of the race while still remaining competitive on the track, had the entire team raving about his effort.